STS-Global has more than 20 years’ experience in supplying Mitsubishi genuine parts to companies and organizations worldwide. 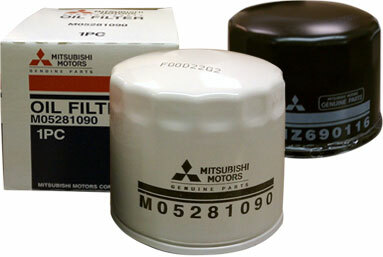 We can supply new spare parts to most common Mitsubishi cars and Mitsubishi semi trucks. 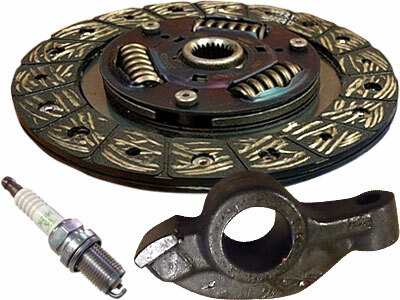 STS-Global recommends using genuine Mitsubishi parts to ensure the highest possible quality and most reliable parts supply to your fleet. Our aim is to provide the most flexible and best possible level of service to all of our clients, anywhere in the world. STS-Global can set up pipeline support of new Mitsubishi auto parts for any major fleet holder or overseas company/organization. Our professional sales team can handle inquiries for large quantities and shipments to remote areas if necessary. STS-Global quality management system ensures high-quality control of the ordered parts prior to shipment and safe packing inside heat-treated wooden boxes or containers. Please make your inquiry by e-mail or using the online form on our website. For most common spares inquiries, we will get back to you within 24 hours with a quote including shipping costs, if required.